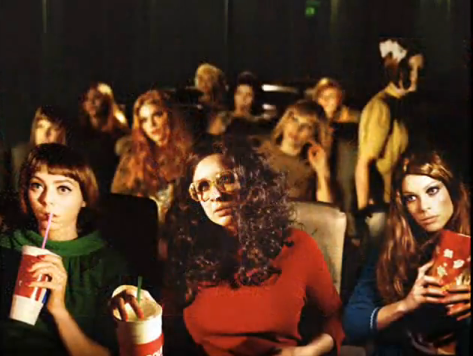 LA based photographer Alex Prager has recently emerged into the MoMA spotlight: She is currently showing at the modern museum in New York for her latest work called Despair (2010). The photographer has also reached the height of her success where she gets features in publications such as W magazine and the New York Times. Prager's style, portrays very vivid cinematic characteristics--usually capturing portraits in mid-scene, which tell a larger story. Most of Prager's subjects are women. They resemble a recurring 50's theme--perhaps to reference a time when women were still somewhat powerless and repressed. The photos attempt to capture the compromised condition that women may find themselves under-- copiously revealed within strong but still-life facial expressions. Below is a video with the Curator of the Department of Photography at the MoMA, Roxana Morcoci interviewing the artist. Her work Despair (2010), is part of the New Photography Exhibition 2010 at the museum, which will be showing until January of next year, plus some photography by Alex Prager and her film Despair. 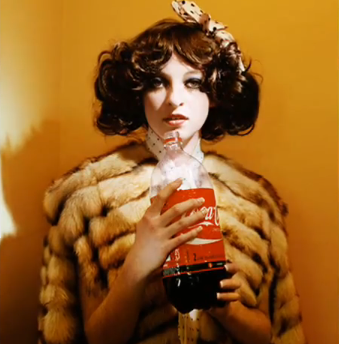 Roxana Morcoci, Curator of the Department of Photography at the MoMA, interviews Alex Prager on how she got started as a photographer and about her show Despair (2010) as part of the New Photography Exhibition 2010.